Nearly five years ago, 210 young men had their dreams come true as they heard an NHL team call their name. All the early morning practices, long road trips, and years of hard work had paid off as they moved one step closer to their final dream. Some have gone on to realize that dream, while many others have taken notice that there is much, much more work to be done after being selected by an NHL team. 210 young men were selected. 80 of those players have gone on to play in an NHL game. 21 goaltenders were chosen, 9 of those have appeared in at least one NHL game. The average number of games played per player is 73, with an average of 13 goals and 32 points. Let’s take a look at how the 2010 NHL Draft would go down if it were redone today. For now, we’ll redo the first 30 overall selections. The player’s real selection number overall is in parenthesis. Although Taylor vs. Tyler initially seemed like a race Taylor was destined to win, Tyler began to take over after being traded to the Dallas Stars. Now, Tyler is fifth in both goals scored and points this season. He was one of the favourites for the Rocket Richard and Hart Trophy halfway through the season. 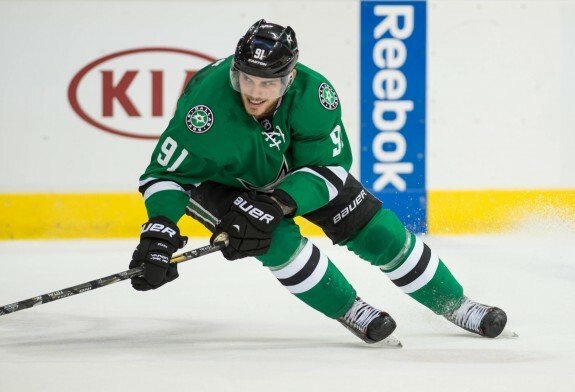 In 338 career games, Seguin has 122 goals and 142 assists for 264 points. Taylor is definitely still close to Seguin’s ability and has a far better career points per game percentage, but has been limited offensively so far due to playing on an embarrassing Edmonton Oilers team. He even went through his first round of trade rumours this year. Hall scored 80 points in 75 games last year, good for 6th overall in the NHL. In 288 career games, Hall has scored 103 goals and assisted on 152, for a total of 255 point. Vladimir Tarasenko may have only played in 159 career games, but he’s been very effective in this games, picking up 58 goals and 117 points. This year, he’s 5th in goals scored with 29 and 8th in points with 55. He’s proved to be a dynamic player with ridiculous hands and great speed. Imagine if the Panthers had an offensive talent like Tarasenko right now? Also, here’s his ballot for play of the year. Columbus is pretty familiar with Johansen, who has put up 68 goals and 80 assists in 244 career games for the Blue Jackets. Although he had a slow first two seasons, he has 115 points in his last 137 games. He also earned his first All Star appearance this year. Johansen has shown he can score 30 goals per season and be close to a point per game player. The Islanders were searching for a franchise defenceman for quite some time, and they could have already had it if they hadn’t drafted Nino Niederreiter 5th overall. Fowler has become a top 4 defenceman on an amazing roster in Anaheim. 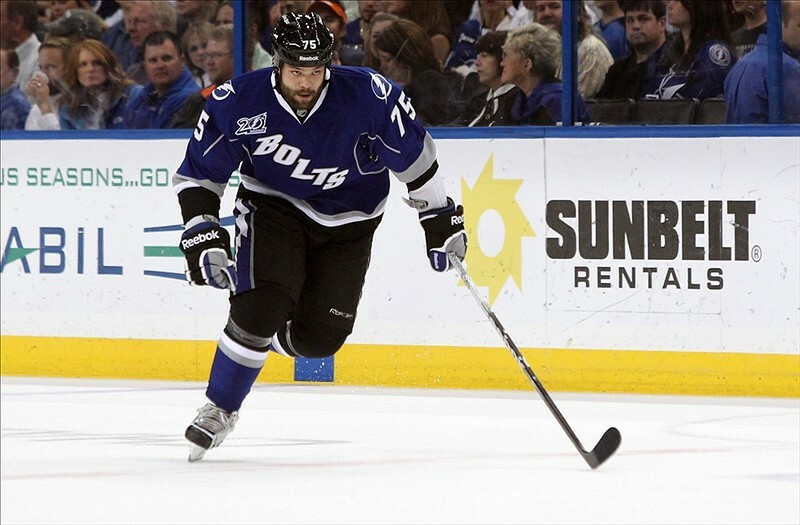 He’s solid in his own end, and can also contribute offensively as well with 141 points in 321 games. 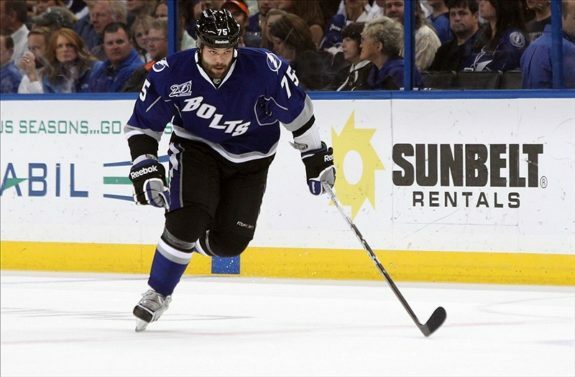 Just imagine if the Lightning had another top offensive talent on their team like Schwartz, that would be a scary roster. In just his third full NHL season, Schwartz has already become nearly a point per game player. He is a solid two way player and looks to be well on his way to his first 30-goal season. In 182 career games, Schwartz has 54 goals and 62 assists. Although Andersen was drafted again in the 3rd round in the 2012 NHL Draft, he was initially drafted in 2010 by the Carolina Hurricanes. They sure wish they had of signed him now, as Andersen is now a starter on one of the NHL’s best teams, the Anaheim Ducks. In 72 career games, Andersen has a 2.35 GAA and a .918 SV%. Carolina could sure use a starter like this right now. Skinner has played the second most games of anyone from the 2010 NHL Draft and won the Calder Trophy in 2010-11 after scoring 31 goals and 63 points. However, he is having a down year this season with only 13 goals and 9 assists in 51 games. But, he definitely has great potential as he has two 30 goal seasons in five years. Skinner has 110 goals and 207 points in 310 games. Minnesota got four great draft picks in 2010, but Nick Bjugstad would top each of them. Bjugstad has led the Florida Panthers in points in each of the last two seasons and may well be on pace for 30 goals this season. Think of where he could be on a more offensive team like the Wild, especially at a basketball like 6’6, 215 pounds. In 143 career games, Bjugstad has 38 goals and 37 assists. The Rangers actual pick here has only played 3 NHL games so far so, needless to say, Granlund would be a significant upgrade. Granlund is one of the best up and coming playmakers in the NHL, but has had a few problems of late due to injuries, specifically head injuries. He should still be good for around 60 points a year very soon. In 132 career games, Granlund has 54 assists and 69 points. So, as is shown five years later, not many of the 210 players selected in the 2010 NHL Draft have turned into game changers, proving how long the development process can be for some of these kids. Tons of players would have moved way up if the draft were redone today, while other top picks would drop tremendously. There’s no doubt lots of these players have many years to come in the NHL, but tons of them will never become everyday NHLers. Is there anything you’d change in this first round? Discuss in the comments!